Kia Orana, welcome to the Cook Islands, the best-kept secret of the South Pacific. The 15 islands of the Cooks are located halfway between New Zealand and Hawaii, widely scattered across the ocean. 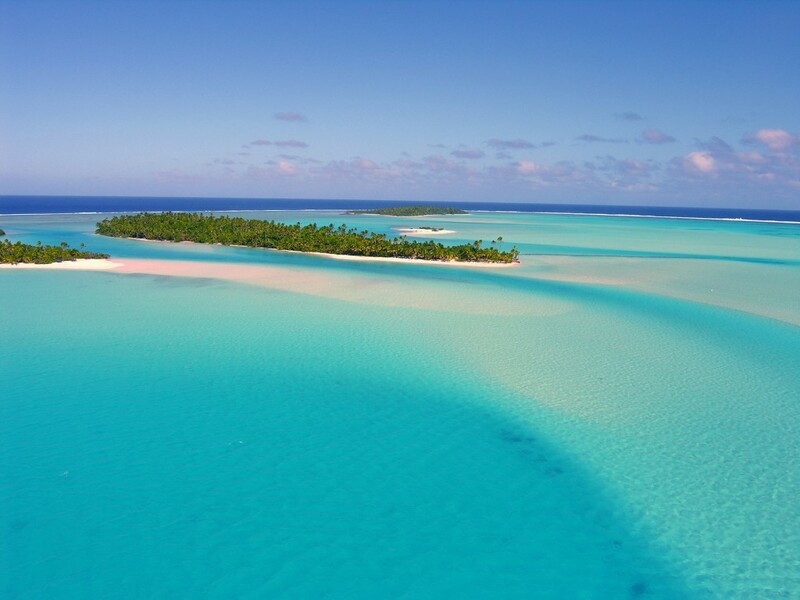 The jewel of the Cook Islands is Aitutaki. The magnificent and remote island is the stuff of which dreams are made and lies in the most beautiful lagoon in the world. Aitutaki is 220 kilometres north of Rarotonga and less than an hour’s flight away. Here you will find the perfect place for your kitesurfing-holidays, no matter if you’re a rookie or an old stager. The breath-taking sight of crystal clear turquoise waters and sparkling white beaches in combination with steady trade winds – what more could one want? 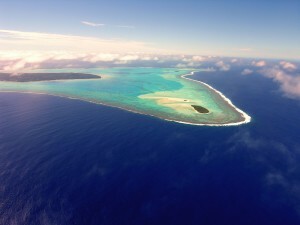 Our Aitutaki Kite Centre lies on Honeymoon Island, one of the small and charming uninhabited motus (little islands) around the main island. It’s beside a 1 km long sandbar with butter flat water and a shallow learner’s area which stretches for miles. It just doesn’t get crowded! 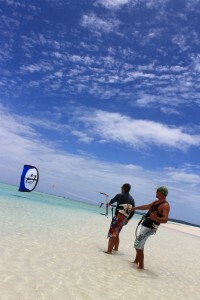 An amazing spot to improve and perfect your kiteboarding, get cover page photos and relax. We have highly experienced IKO certified instructors and our goal is fun, safety and teaching at a pace to suit your abilities. We offer kite control and board intro sessions, up-and-riding lessons, supervised sessions and accelerator classes. We are equipped with a full time safety boat and secure gear storage. Of course we care for your creature comforts as well, we have BBQ facilities, refreshments and fresh coconuts without end! Set your watches on island-time, bring sun protection for your face, body and eyes and let us take care of the rest! Further informations you find on our website www.southpacifickiteboarding.com. Kia manuia – May good fortune shine on you!